Congratulations to PT. Nusa Raya Cipta Tbk. to be included in the “best of the best” Forbes Indonesia on the top fifty best Indonesian companies (August 2016). 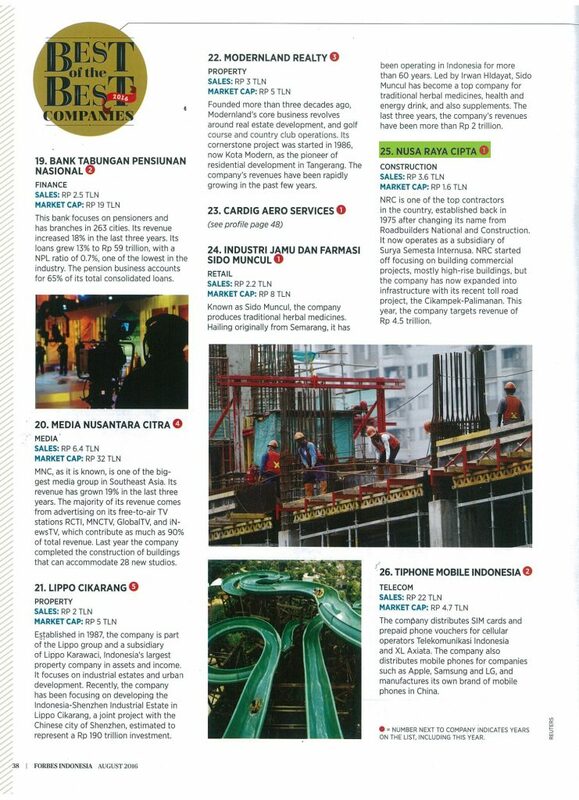 Every year, Forbes Indonesia magazine released the list of 50 best Indonesian companies. This list is called “50 Best of The Best Companies”. The selection is done by the editorial team with a very responsible method. Many variables are assessed, especially in terms of financial reports 3-5 years back, stock prices, GCG, etc. This year is the 6th year, the Best of The Best list has been published in Forbes Indonesia magazine August 2016 edition. We congratulate PT. Nusa Raya Cipta Tbk. 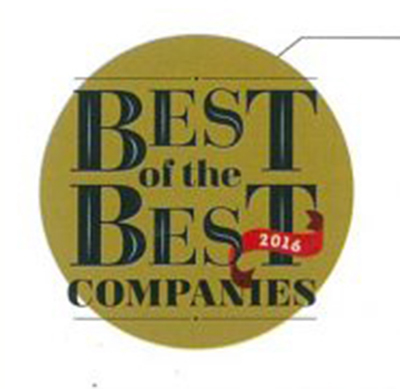 which this year is included in the list of 50 Best of The Best Companies 2016. Notice of the Annual General Meeting of Shareholders of PT. Nusa Raya Cipta Tbk.